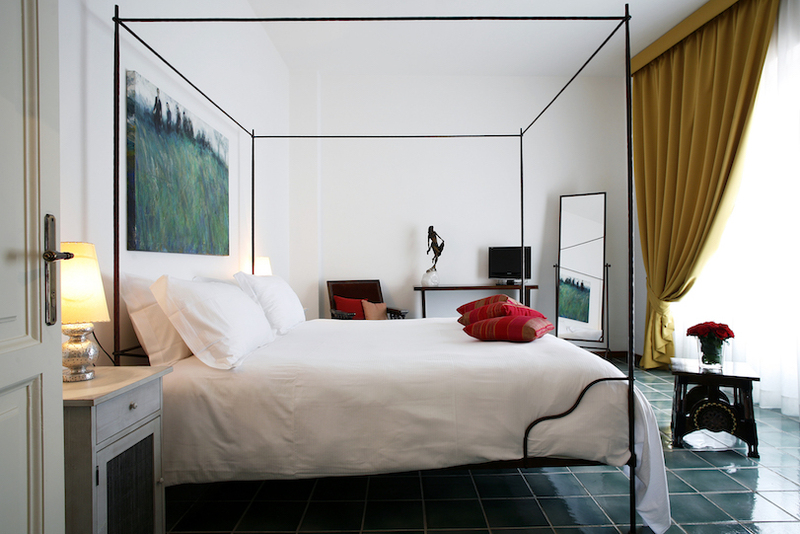 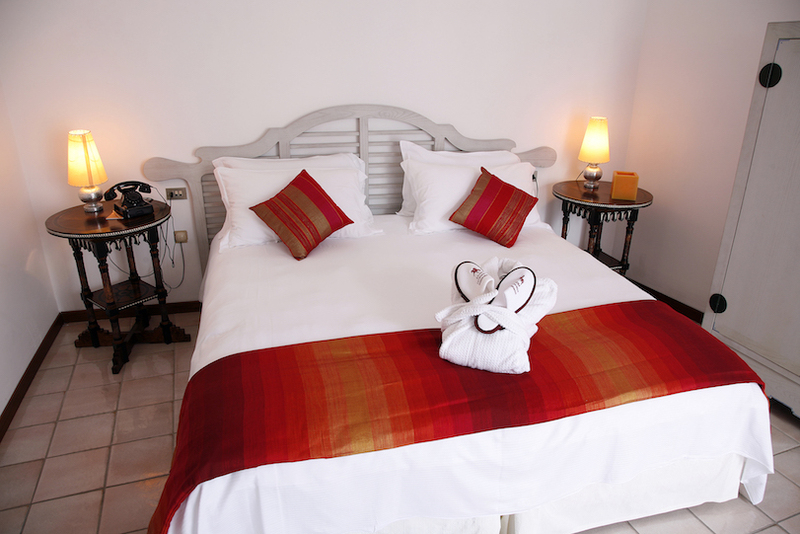 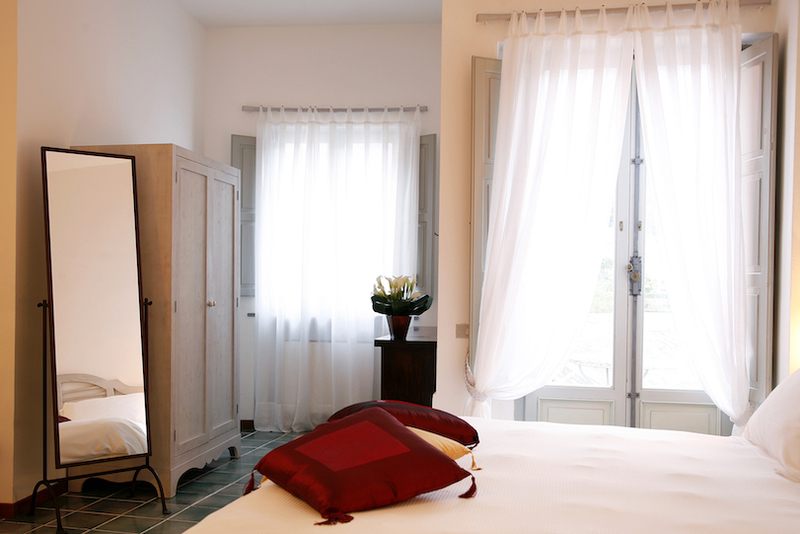 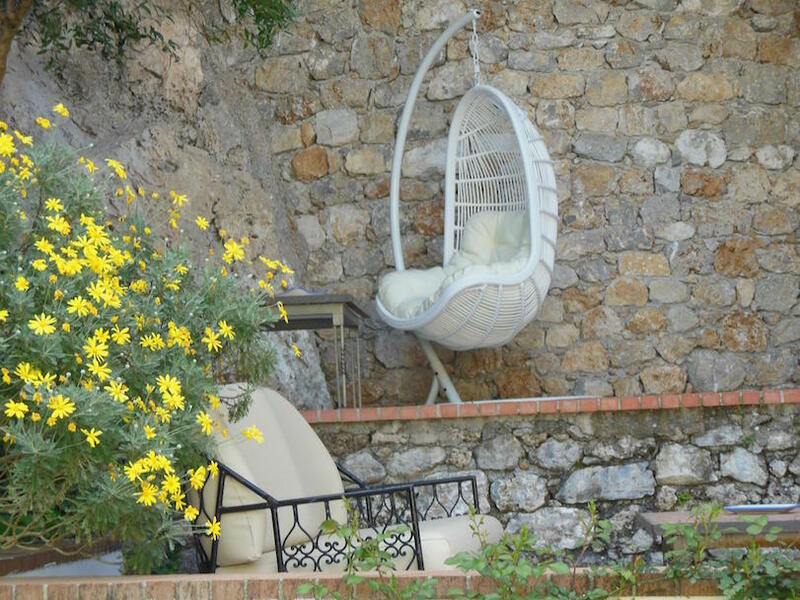 Located in Maratea, Southern Italy, La Locanda delle Donne Monache is 30km from the coast of Policastro and set in the heart of Maratea's historical centre. 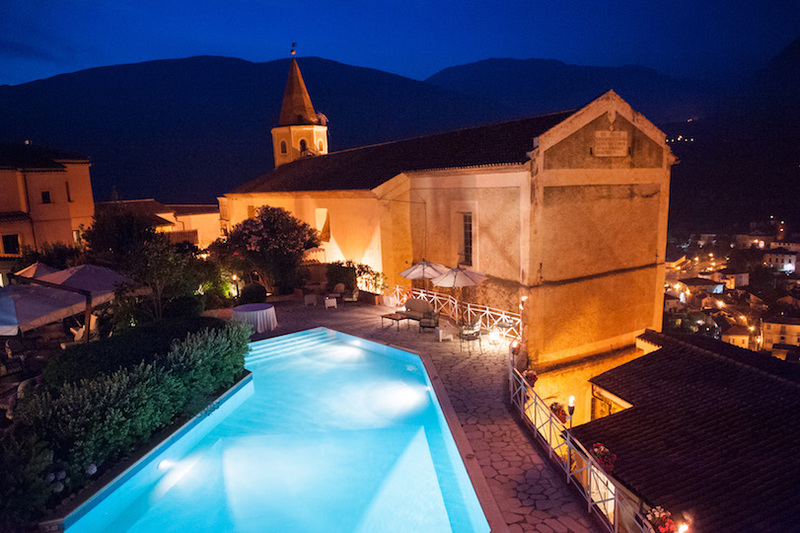 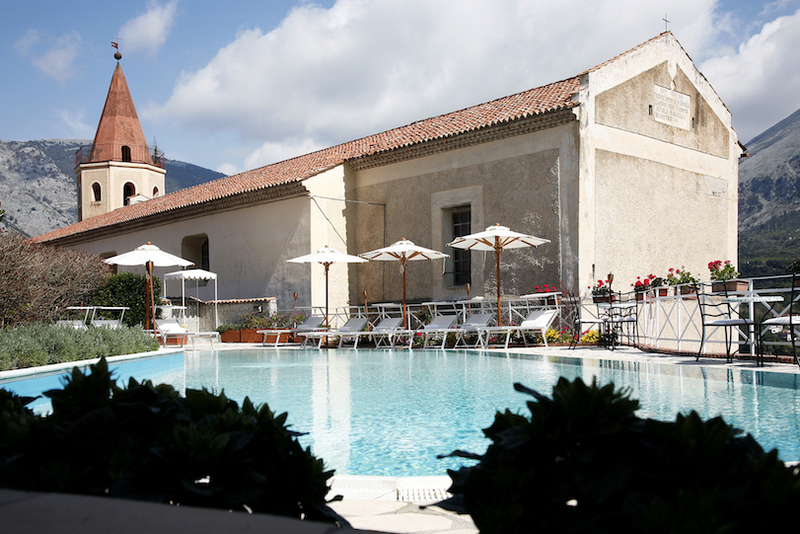 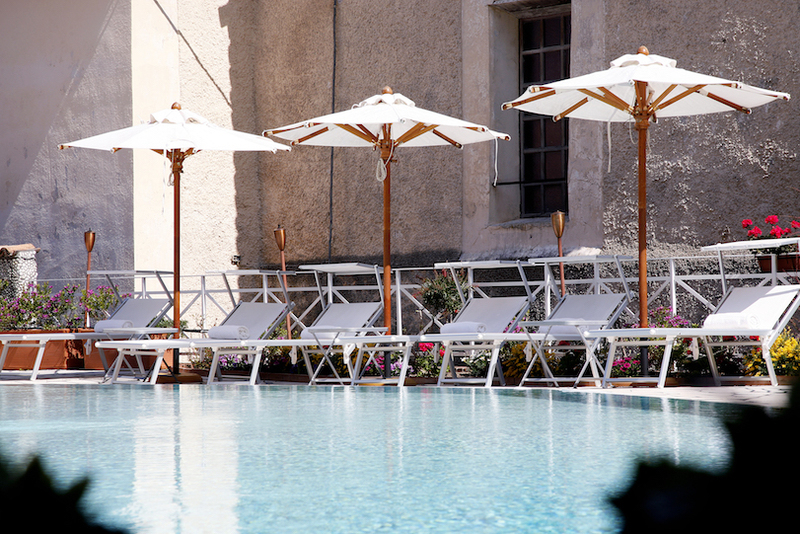 Romantic, charming and unspoilt, this converted 18th-century convent is a hip hideaway for those looking to spend a holiday savoring the ancient flavors and surroundings of the Lucania region. 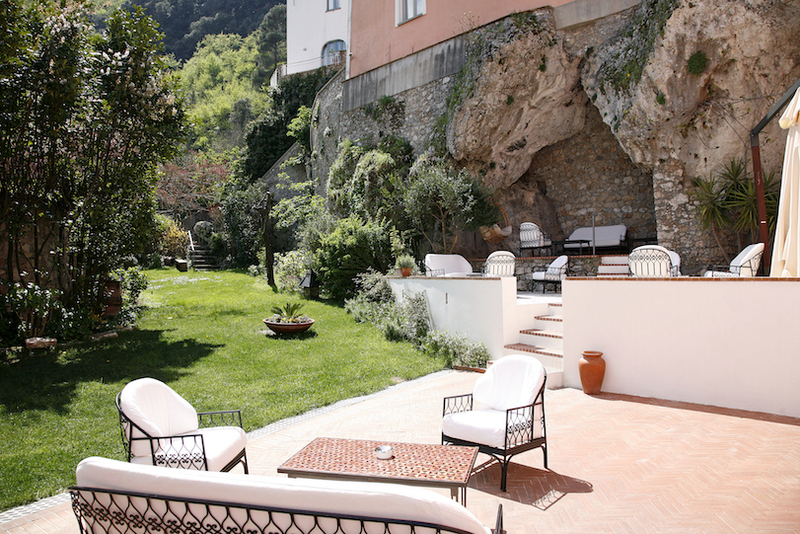 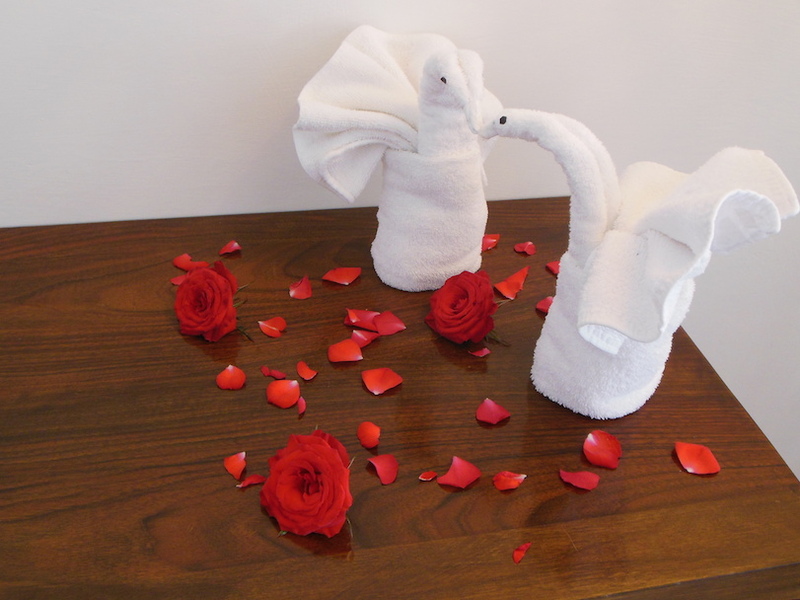 The pretty hanging gardens are full to the brim with jasmine & bougainvillea and guests can relax in the loungers in the shade of the natural rock canopy. 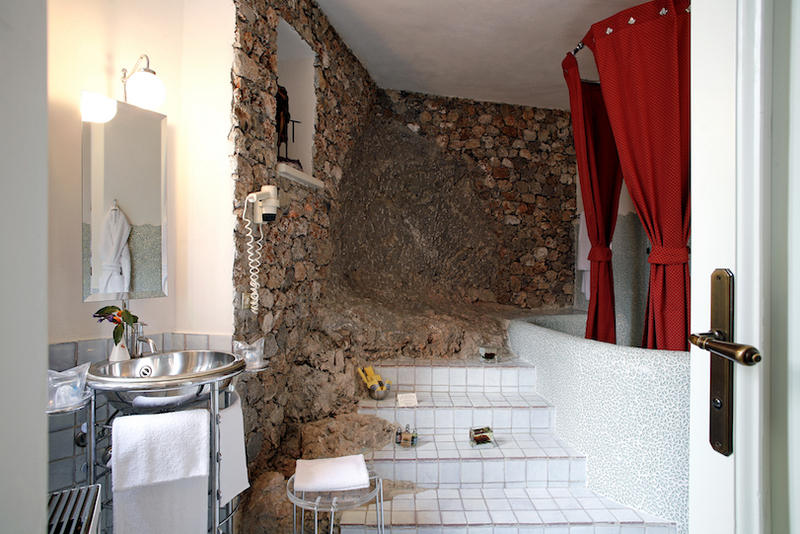 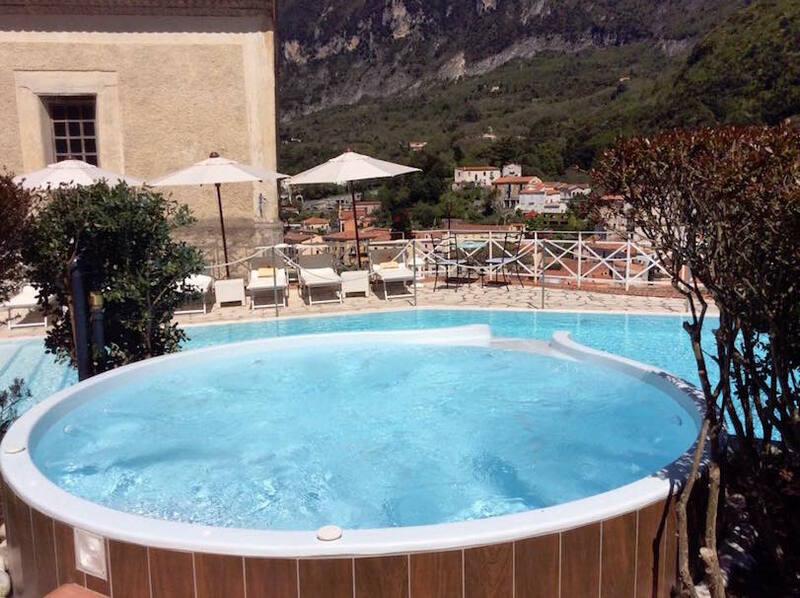 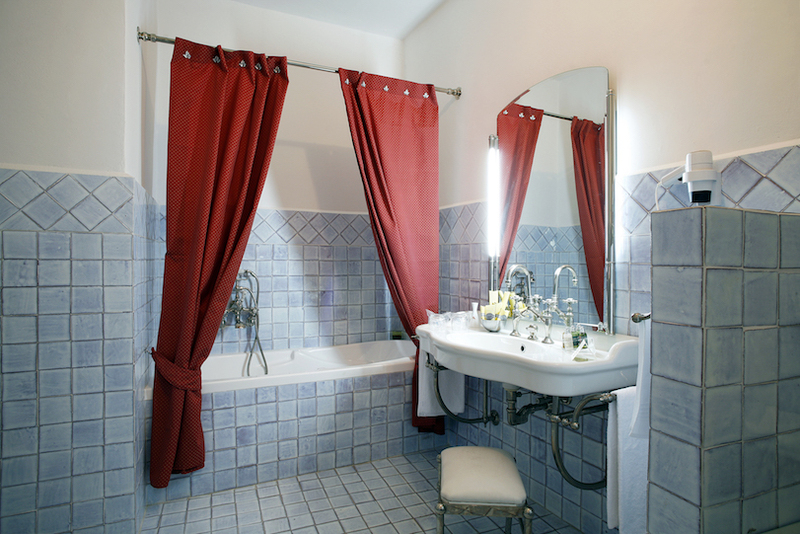 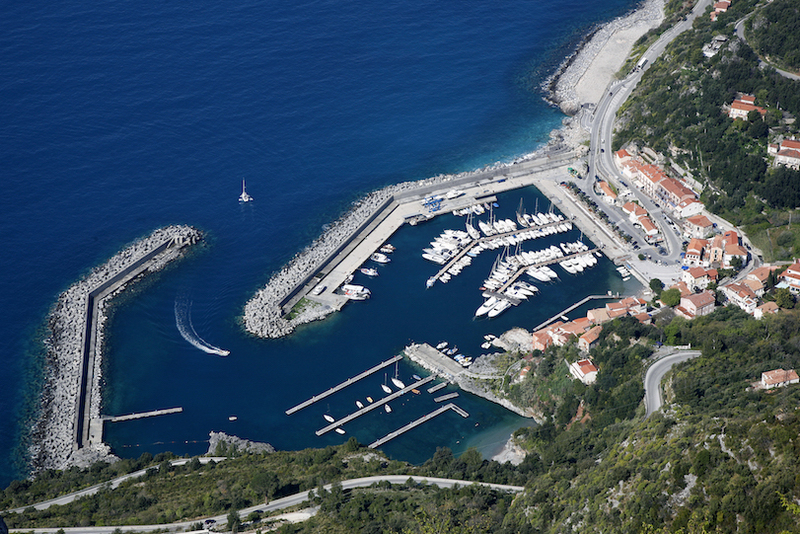 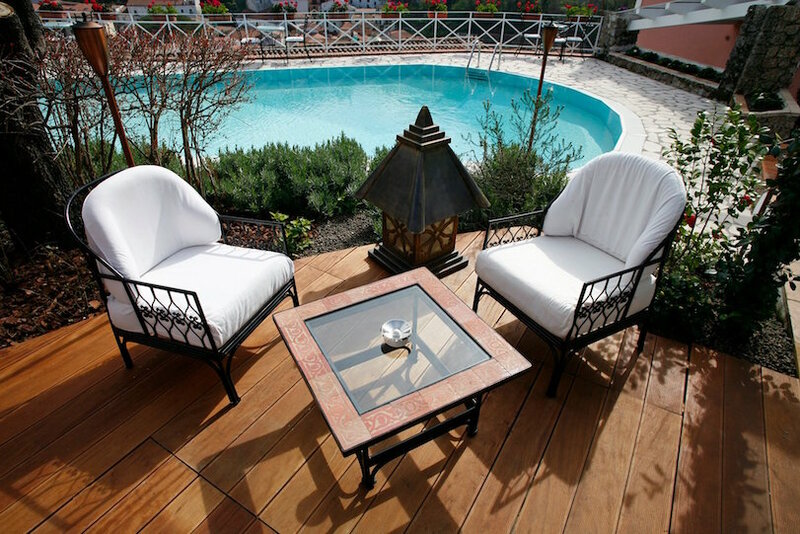 Gorgeous views over medieval Maratea and over its famous Christ can be enjoyed from the outdoor pool with Jacuzzi or for a day on the beach, hop on the shuttle to the nearby private beach. 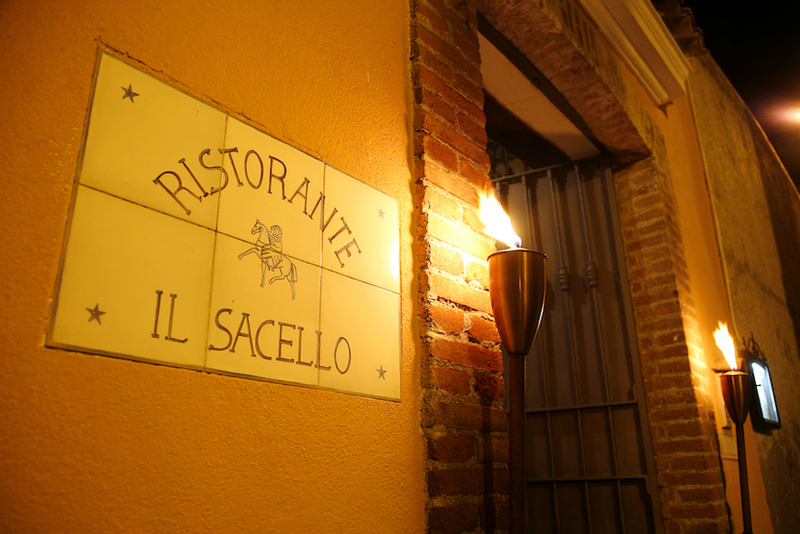 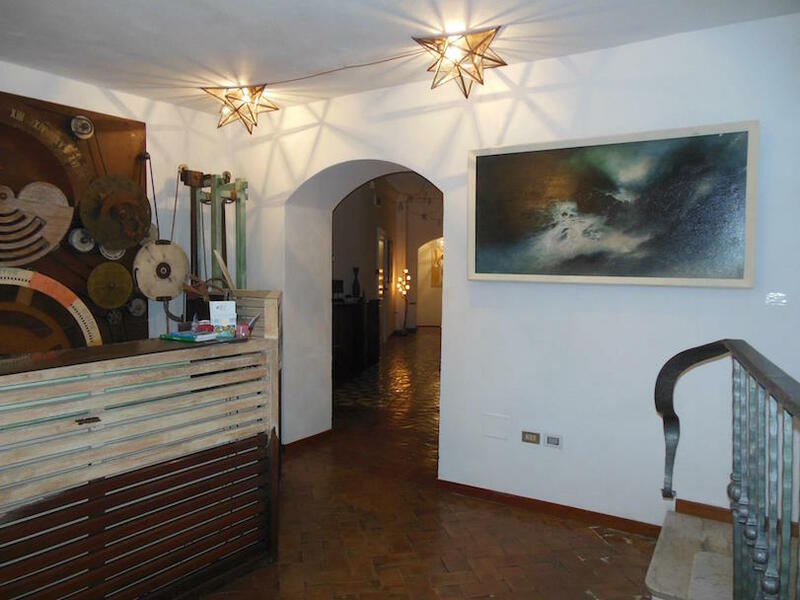 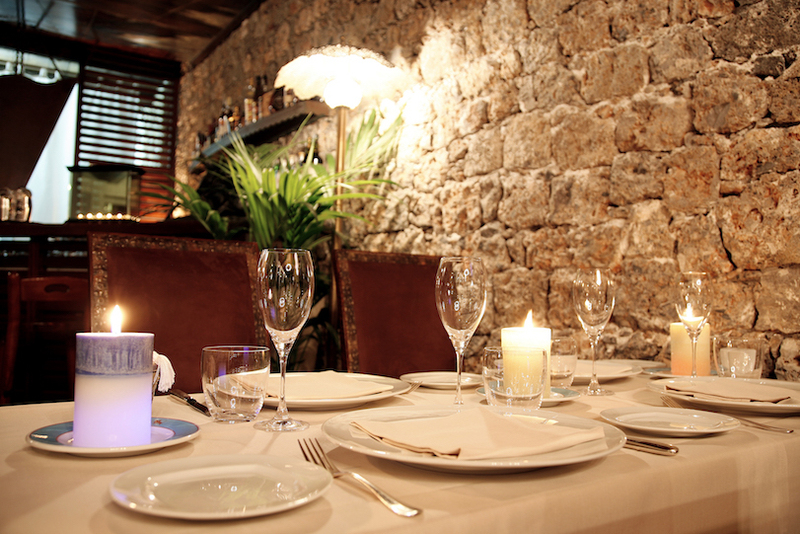 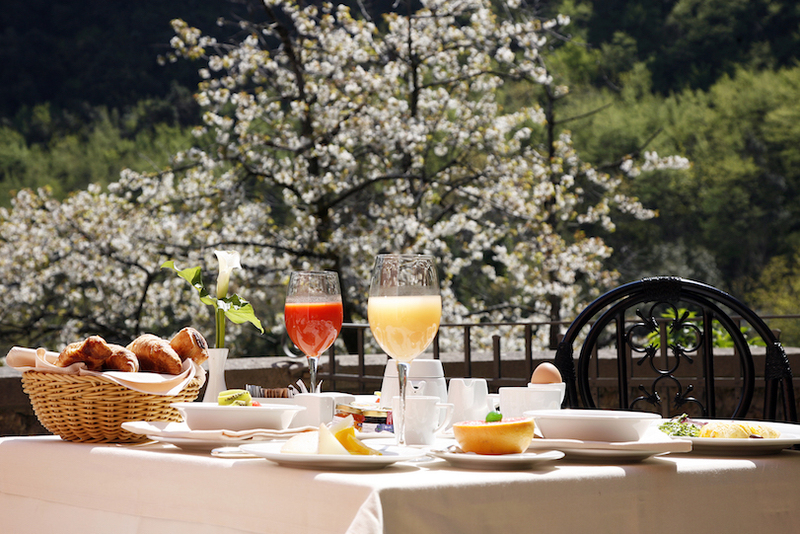 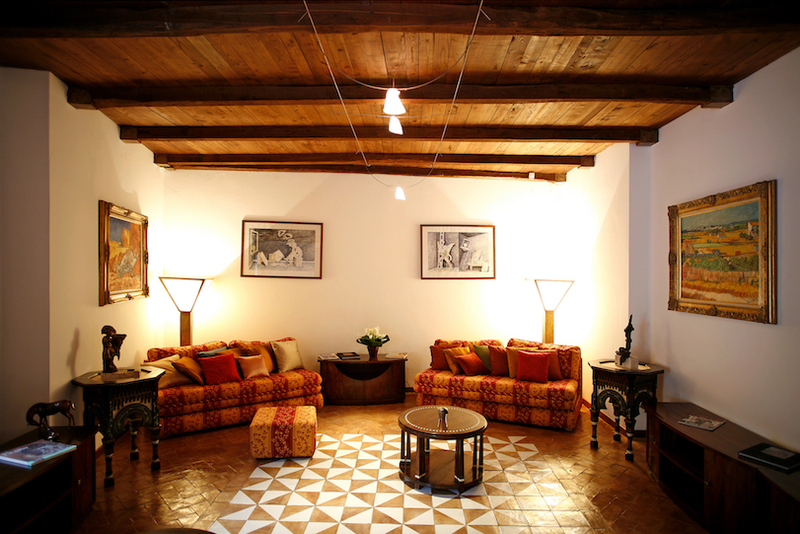 For dining, look no further than the Locanda's Restaurant “Il Sacello”. 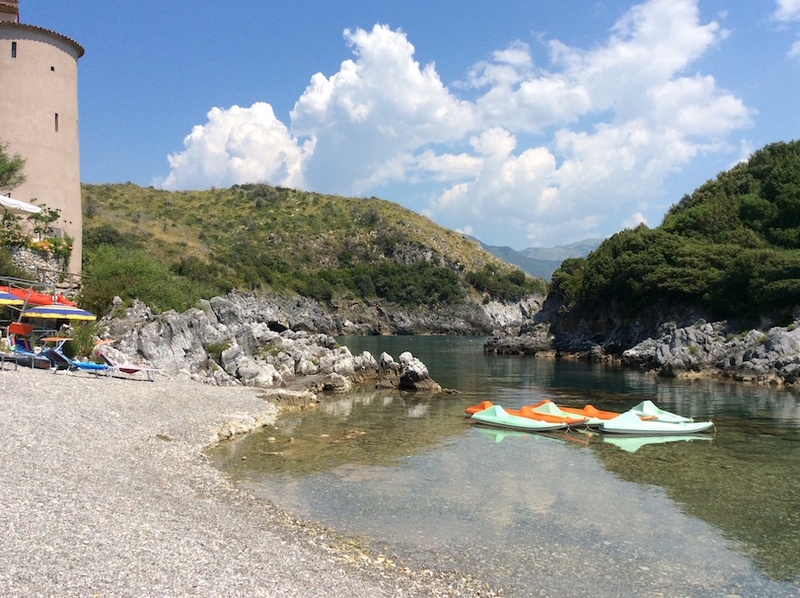 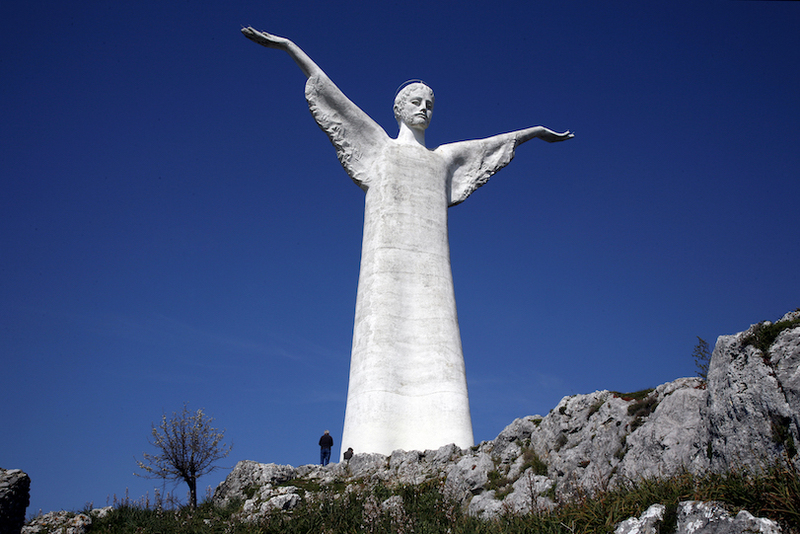 You can enjoy many sports and activities, such as sea excursions, excursions in Pollino National Park, trekking, rafting and canyoning, diving, paraglide, horse riding. 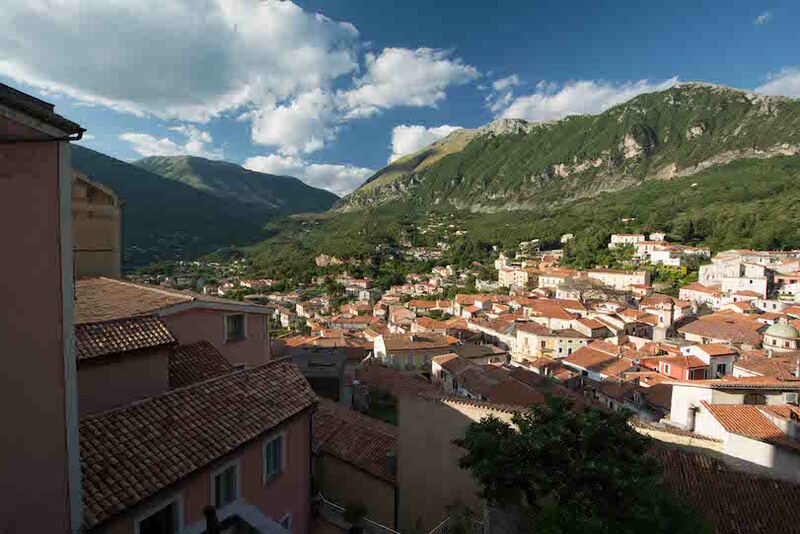 You can profit of cultural visits in Maratea and in the surroundings, such as the famous Charterhouse in Padula, Unesco World Heritage Site. 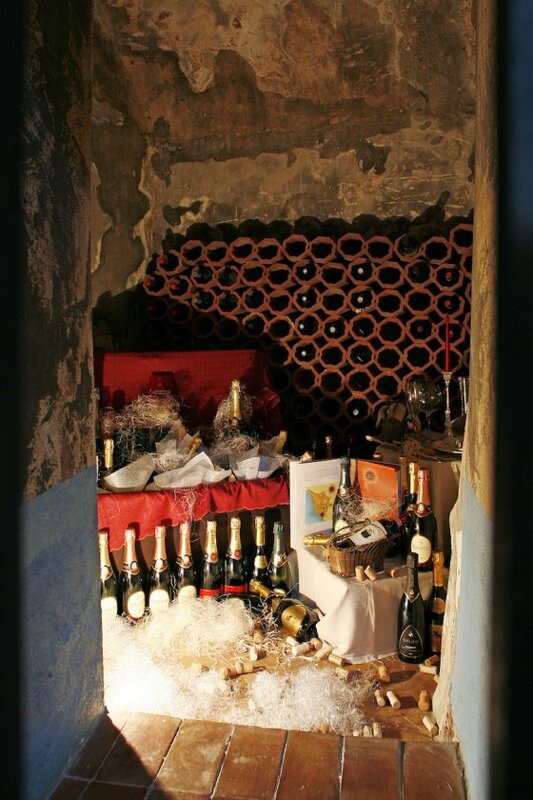 You can visit the wine cellars and oil mills.